Authorities on Wednesday named a gunman they say entered an Orangeburg hospital and opened fire, seriously injuring an employee. 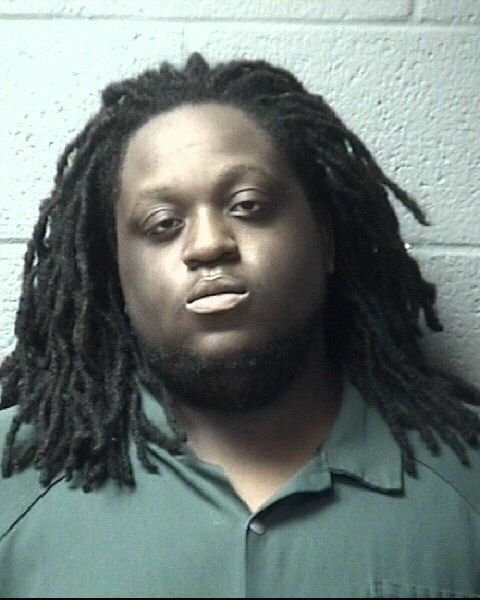 Abrian Dayquan Sabb, a 23-year-old resident of Casa Court in Orangeburg, faces one count each of attempted murder and possession of a weapon during the commission of a violent crime, according to arrest warrants released by authorities. Details about the shooting were still sparse Wednesday night. Officials with Regional Medical Center of Orangeburg and Calhoun Counties confirmed that the gunman was a patient who arrived at the hospital’s emergency department at 7:30 a.m. for treatment. The gunman, later identified as Sabb, left about an hour later despite staff’s efforts to keep him inside, said Charles Williams, the hospital’s president and CEO. Sabb came back 15 minutes later with a gun and shot an employee around 8:45 a.m., Williams said. The gunman surrendered to hospital security around the same time law enforcement arrived. Arrest warrants filed against Sabb identified the victim as a male nurse who needed surgery following the shooting. Officials said the nurse was in critical condition Wednesday afternoon. An update was not available that night. Sabb fired multiple times, striking the nurse in the abdomen, warrants stated. Authorities did not say where he got the gun.